DMP undertakes SEO and Analytics Training Course! 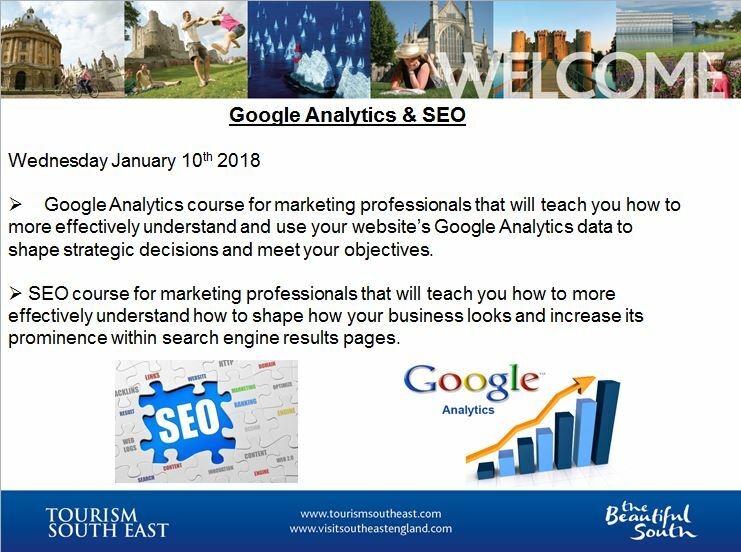 Last week DMP attended a training course for SEO and Analytics with Royal Tunbridge Wells Together. 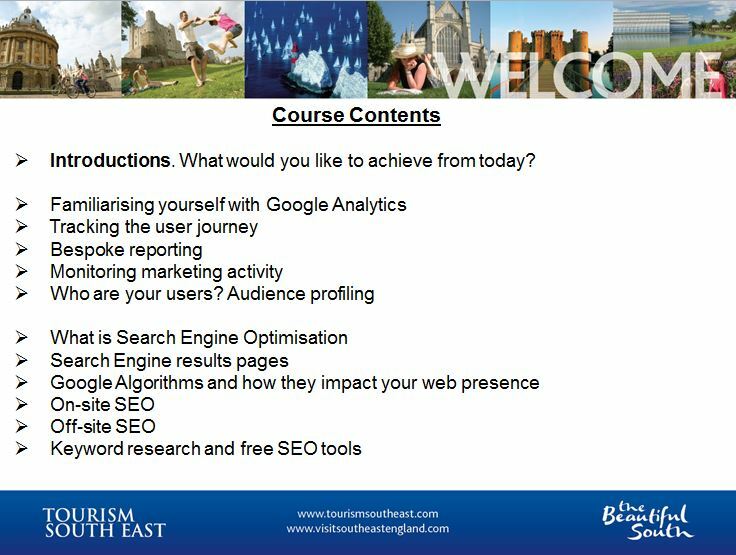 The training was provided from Tourism South East and was held at the Royal Wells Hotel. The course involved how we could make our responsive website more dynamic for our customers, as well as how we could reach a larger market and increase organic direct visitors. Mike and Jordan learnt a lot throughout the day and together they have some exciting new ideas for the website. Here at DMP one of our company values is Smart People, this involves continuously investing in our people to ensure we are market experts.